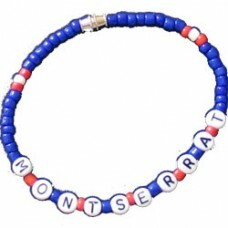 This Montserrat Beaded Bracelet lets you represent your country in style. 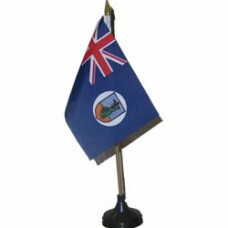 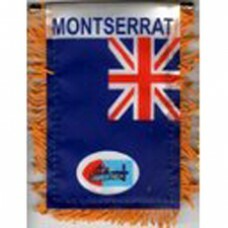 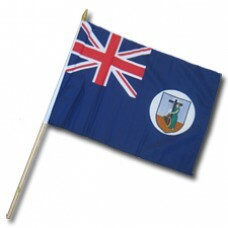 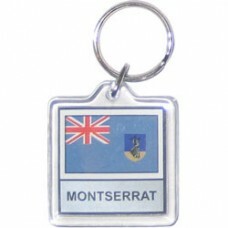 This unique beaded bracele..
Buy the Montserrat flag mini banner. 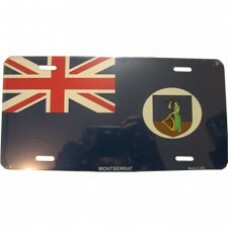 The size if 4X5 inches and comes with gold frills a suction cup..